Fresh and Scandinavian. 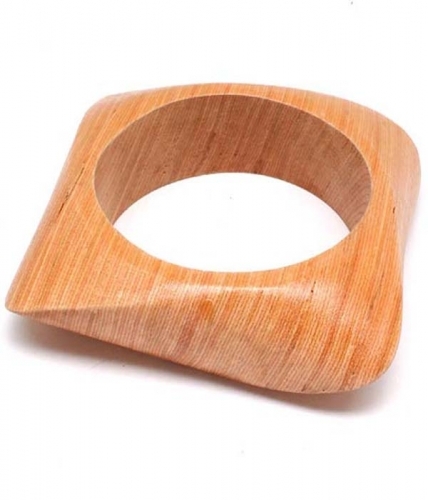 The Matilda is a wooden bangle in light brown grain. Featuring clean design and organic lines. Wear exclusively for simplicity or stacked and layered as a statement. Add style to any outfit with this stunning costume jewellery item, buy now!